Some WordPress themes come with the highly revered page building plugin known as Visual Composer. 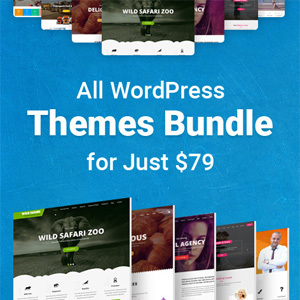 These variations of themes are very popular in the WordPress theme market with over 1.7 million purchases already made so far. The websites that are built using the Visual Composer plugin are quite unique and crisp-looking, and their layouts are among the best you can find for a WordPress theme. Visual Composer themes also exhibit quality content display so that feature images, clickbait titles and blog posts can be seen clearly by web visitors. Visual Composer is simply a page builder plugin that allows you to build a WordPress page without any hassle. The tool requires little to no knowledge of website building to master simply because it operates with a drag and drag function that can be easily understood. Unlike most website building tools that necessitate one having knowledge about coding and other web design practices, Visual Composer ensures that a layman can competently build a web platform without having any of the aforementioned skills. The plugin basically makes it possible for you to create a layout that will accommodate the rest of the WordPress theme, which is critical to the efficiency and responsiveness of the theme. 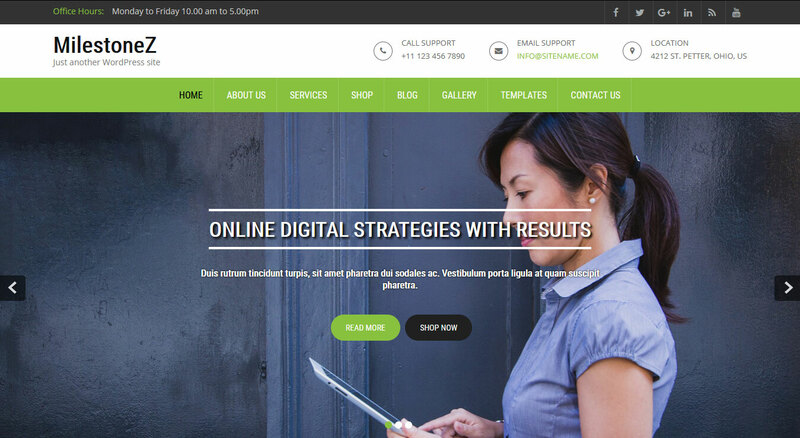 Spangle is an exquisite WordPress theme that comes with the Visual Composer plugin. Its design is simply sensational and ideal for business websites especially those with products that have to be displayed. Its default layout is pretty much conventional with a large carousel on the top of the page and four smaller thumbnails below. This layout can, however, be modified with the aid of the Visual Composer plugin. The theme can also be used with the popular shopping plugin, WooCommerce, ensuring that businesses are able to coordinate successful commercial transactions on their websites. This sports-centred theme is both aesthetically impressive and functionally efficient. It is the best option for businesses that heavily involve sporting activities and fitness like gyms and sports clubs. Despite its amazing default layout, users are still able to modify it or even build their own layouts from scratch thanks to the Visual Composer plugin that accompanies it. The theme is also capable of blending with a majority of popular plugins including the e-commerce tool, WooCommerce. Powerclub Lite should definitely be the first theme considered by a business in the sports niche. The business niche is heavily concentrated with lots of websites that are unique and representations of their brands. It is, hence, important to practice due diligence when selecting a theme for a website that belongs in this category. Businessweb Plus easily ticks all the boxes in terms of ideal attributes like aesthetic design and functionality. It is, however, its customization function that adhere it to the hearts of users. This is made possible by the addition of the Visual Composer tool to the theme, which allows buyers to design unique business websites that fit their brands. This WordPress theme is more suited for certain kinds of professionals that exhibit their expertise via the freelance channel. This includes non-corporate niches like modelling, photography as well as fashion. Its framework is basic and simple; yet, its design can be modified to fit a site’s demand. It is accompanied by the Visual Composer plugin, which ensures that you are able to build a theme from scratch. This can indeed be a very valuable feature especially for business owners that want their web platforms to be unique. This theme is certainly one of the top contenders for the best WordPress theme especially for sites that are centred on fashion. The design is quite conspicuous and its mixture of colours is both impressive and intriguing. 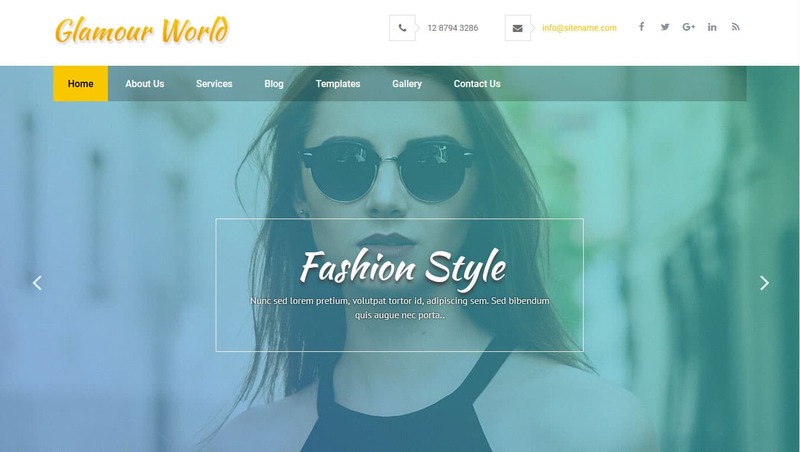 The default layout of the Glamour World theme is tailored towards a more conventional fashion niche though it can be modified to fit any brand. 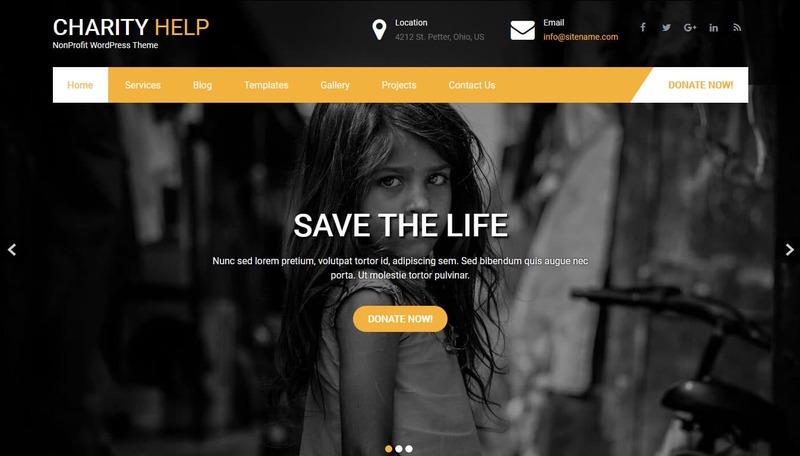 This is a WordPress theme that is equipped with the layout of a non-profit organization or charity foundation. Its design is quite alluring and the display of its content can’t be better handled. Its blend of colours is also quite impressive with only a few themes able to rival it in this front. Accompanied by the popular page builder plugin, Visual Composer, Charity Help Lite allows its users to maximize their creativity by offering multiple layout and colour options. Travel sites are among the few niches where customization is a necessity and any theme that is unable to deliver this feature simply isn’t good enough. Touring Zone Lite is, hence, a breath of fresh air when it comes to WordPress themes in the travel niche. Its most impressive feature certainly is the inclusion of the Visual Composer plugin, which ensures that users can modify the design and layout of their themes as they desire. The EaterStop Lite theme isn’t only revered because it is one of the best free themes in the market, it is also because it can be highly customized to the fit multiple design types. Principally created for restaurants and eateries, it can perfectly fit any business in the hospitality industry. It is also able to function with multiple plugins including Visual Composer. The Combine Lite theme is a basic theme that can fit perfectly across different industries. It is quite simplistic in design with priority placed on the display of its content. It is rare to find a WordPress theme that can service both personal and organizational needs adequately and Combine Lite is definitely one of the few that fits the bill. 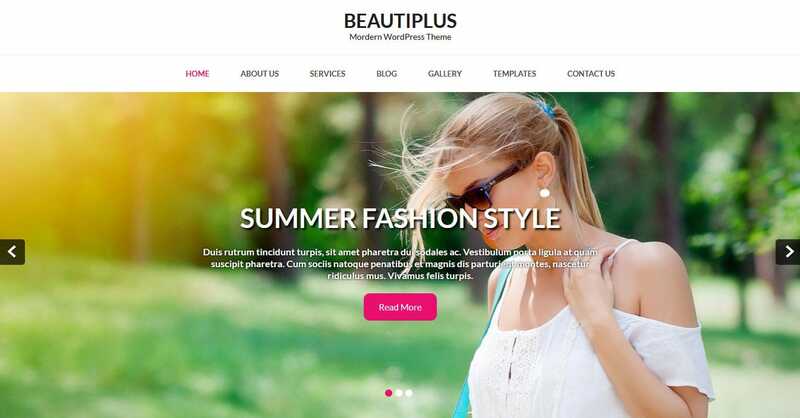 Beautiplus isn’t just a theme that caters to the fashion industry, it is also a good option for businesses that deal with fashion products like clothing, jewellery, bags, and shoes. Though its default design is the norm for websites that belong to this niche, it is equipped with the Visual Composer tool, which gives users the benefit of choosing multiple layouts and colours for their websites.